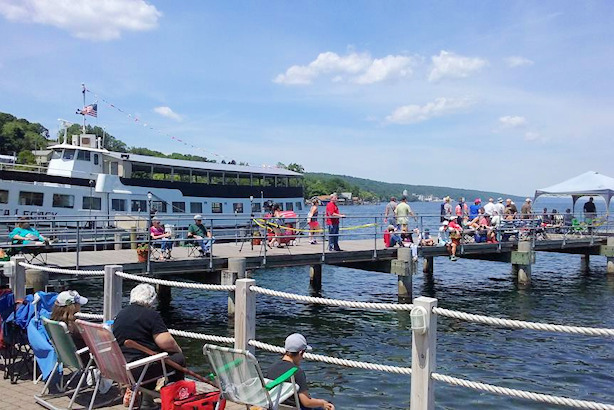 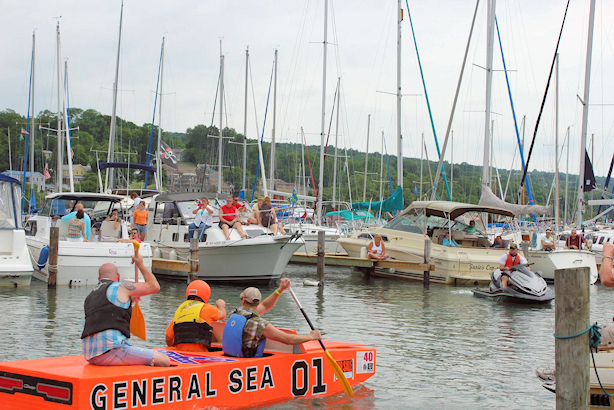 A delightfully entertaining experience awaits you at the Seneca Harbor Park on the beautiful shores of Seneca Lake in downtown Watkins Glen! 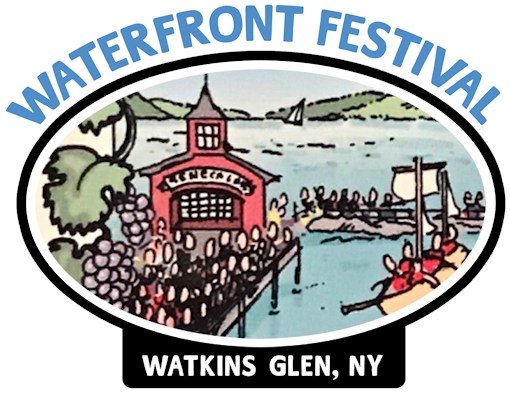 The 26th Annual Watkins Glen Waterfront Festival & Cardboard Boat Regatta will be held on June 15th, 2019. 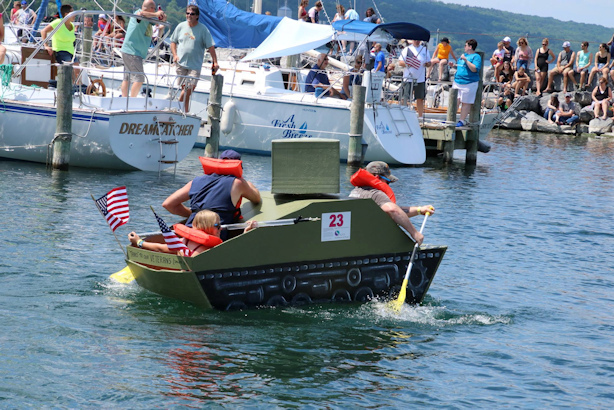 It’s the perfect family fun answer for a wonderful Father’s Day weekend! 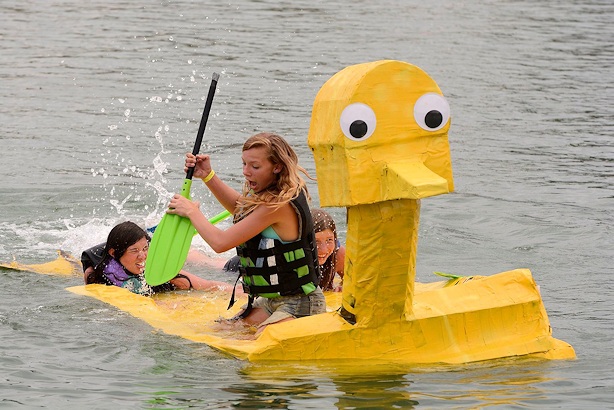 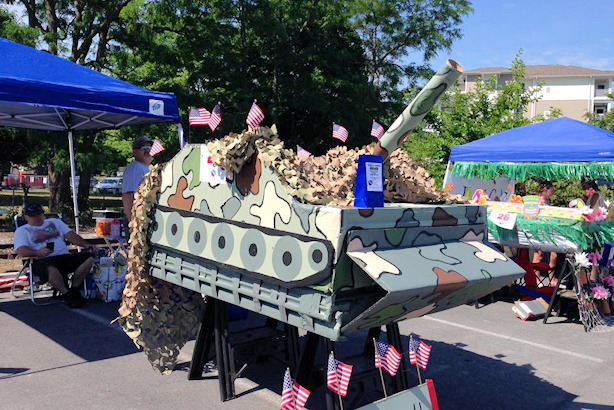 Stroll through the Concourse de Cardboard, check out the cardboard boats and meet the crews. 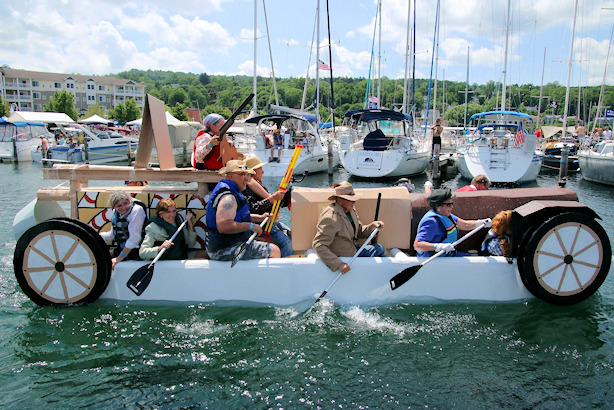 Then laugh and applaud the bold and adventurous Captains and Crews of the Cardboard Boat Regatta as they bravely sail their cardboard crafts from launch to finish line! 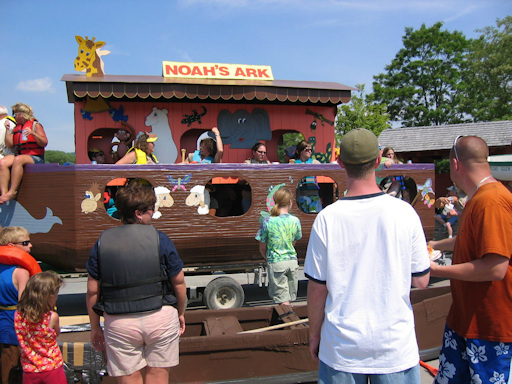 Just some of the fun you’ll see!